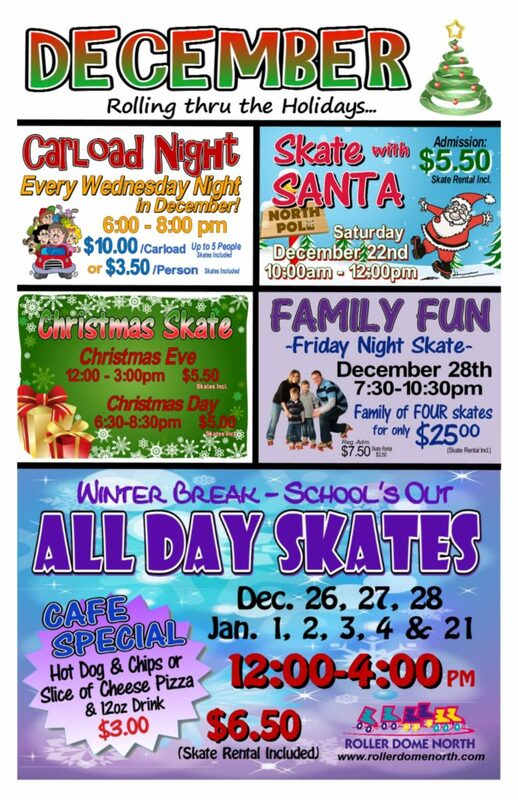 MLK- January 21st ALL DAY SKATE! December Specials and Holiday Hours! Roller Dome honors our Veterans!